 Flowers and plants can help reveal your company’s personality and inspire employees and clientele. 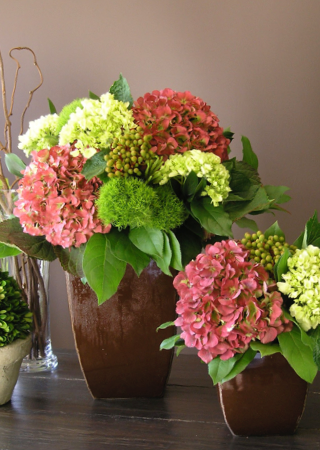 Inquire about our complimentary consultation for weekly flower arrangements or seasonal plantings. Call or e-mail to order flowers online or to inquire and arrange for flower delivery in Toronto, ON. Or drop in select and pick up a bouquet! Call in advance and we will bring your flowers to your car, rain (snow) or shine! Click the Order Here button to your right. Flower arrangements, bouquets and plantings range in size, where the size and quantity of blooms is based on price. So busy these days that you might miss a special floral occasion or holiday? Rely on our Reminder Service for anniversaries, birthdays, Mother’s Day - or any day you’d like! We can help make your life a little easier by keeping a step ahead for key floral holidays.